Introduction; Chronology; 1. The historical and cultural background; 2. Approaching the poems; 3. Texts and extracts; 4. Critical approaches to the poetry; 5. 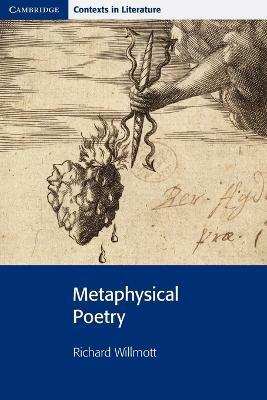 How to write about metaphysical poetry; 6. Resources.